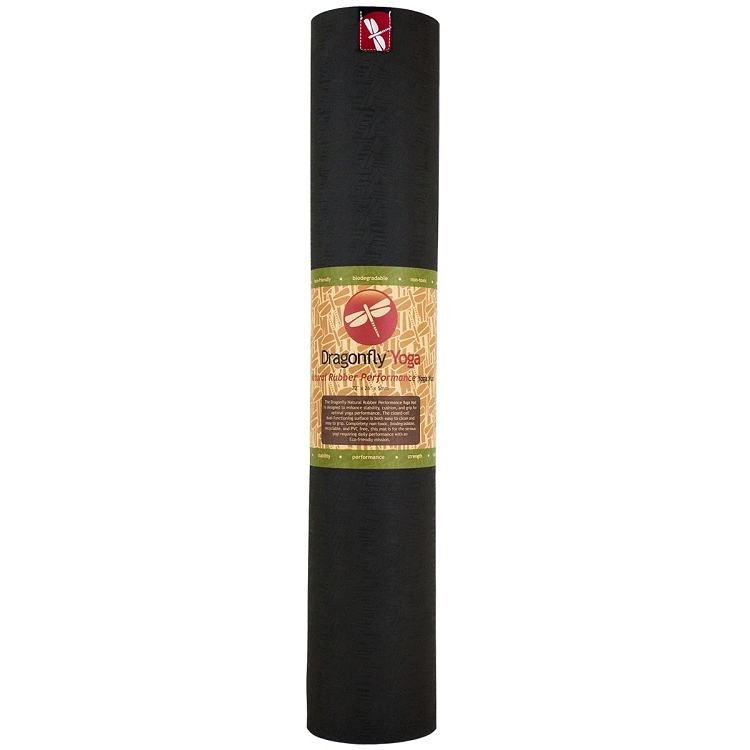 The Dragonfly™ Natural Rubber Performance Yoga Mat was designed for enhanced performance providing added stability, comfort, cushion, and grip. The closed-cell, non-slip surface keeps the moisture and bacteria out, making cleaning super easy. 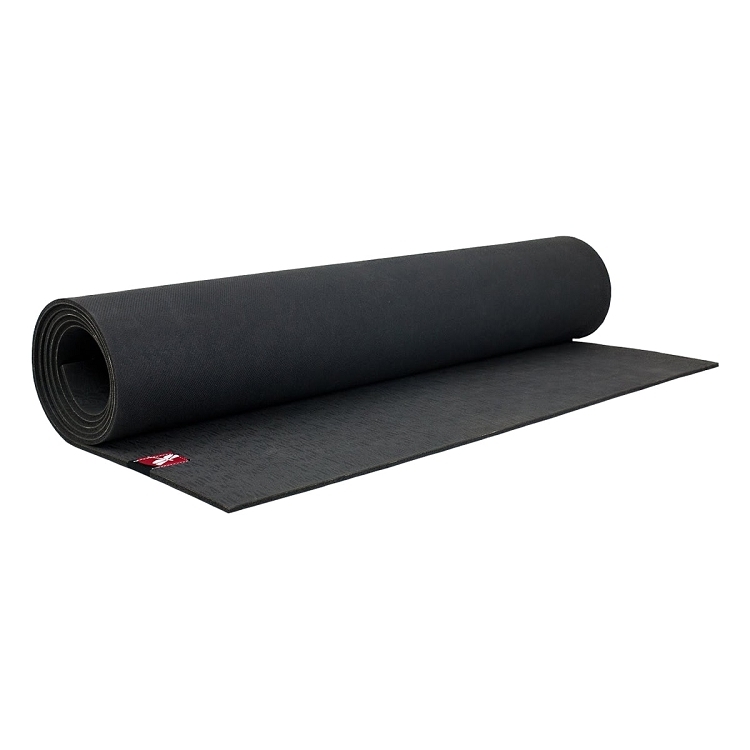 This mat is completely non-toxic, biodegradable, recyclable, and contains no PVC. 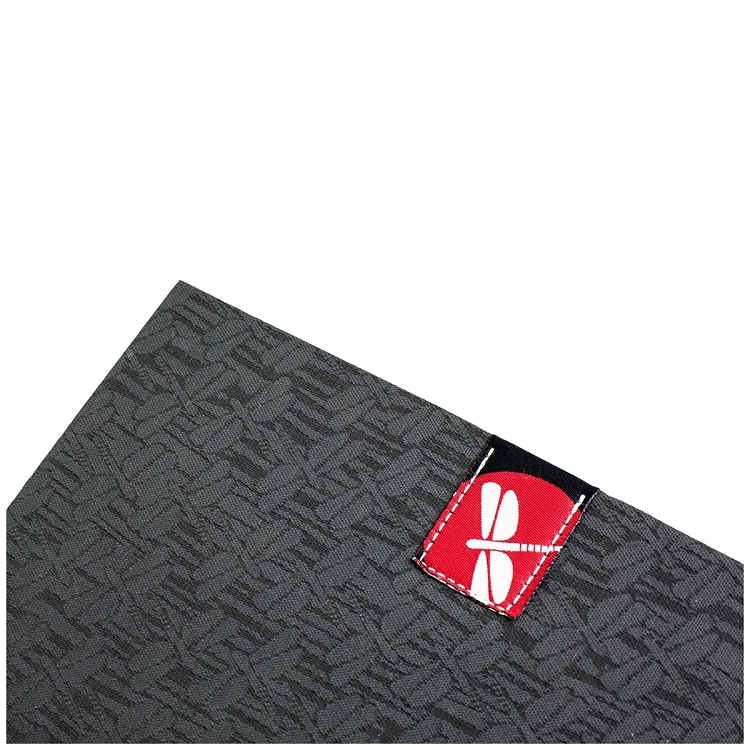 Engineered for sustainability, its easy to see why this mat is one of our customer favorites! Q: Do you know whether you are going to stock this mat again?